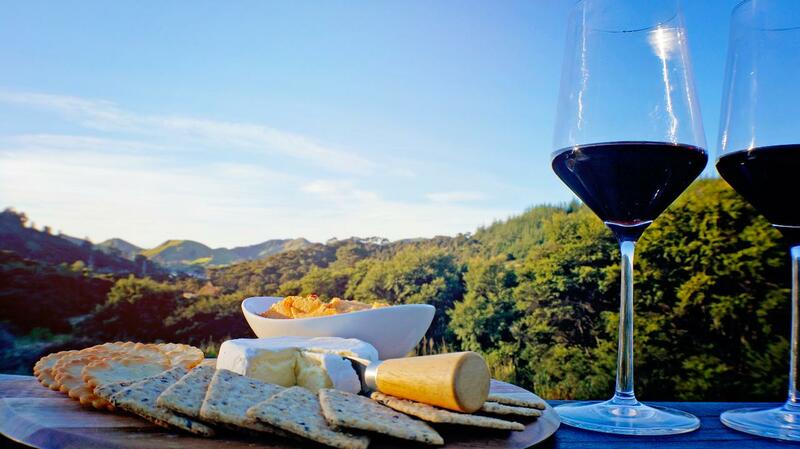 Explore the Waikato by foot in the heart of the North Island and enjoy local flavours on our 3 day taster experience. Perfect for people who like small group hiking tours and enjoy sampling local produce. 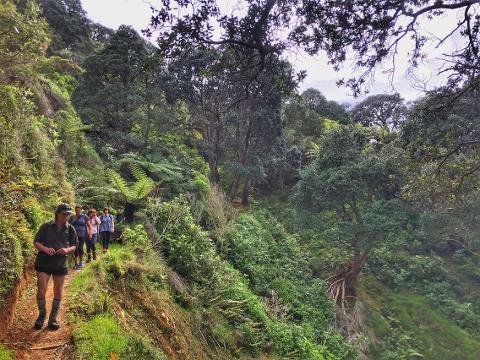 Our passionate outdoor guides lead a traverse of our Sanctuary Mountain, where the air is filled with bird song in a forest alive with some of our rarest native birds, thanks to a world-class conservation project. 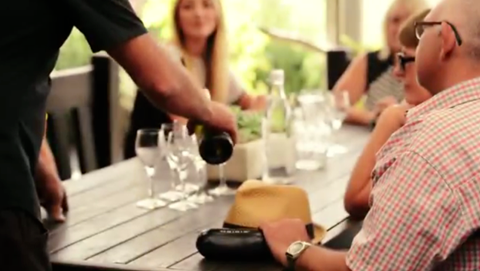 Immerse yourself in local culture and taste traditional Māori delicacies on the mountain's marae. 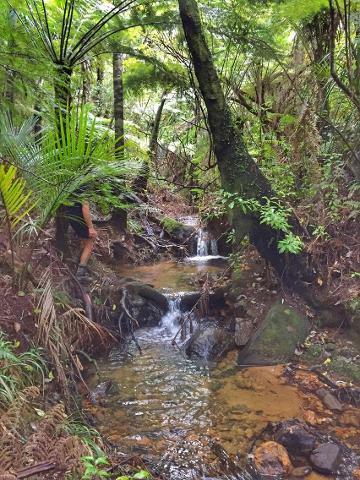 Hike to the top of the tallest waterfall in the North Island and take in the views before we reward our efforts with a trip to the land of blueberries and icecream. Taste award-winning gelato made from full cream jersey cow milk fed on lush Waikato pastures. Leave your hiking boots behind as we head to local fifth-generation, family owned and operated winery and sample multi-award winning wines. 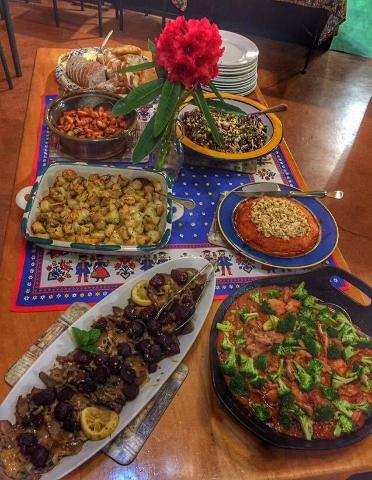 Stay two nights at our charming country guesthouse enjoying homely kiwi meals prepared by our local hosts with love.